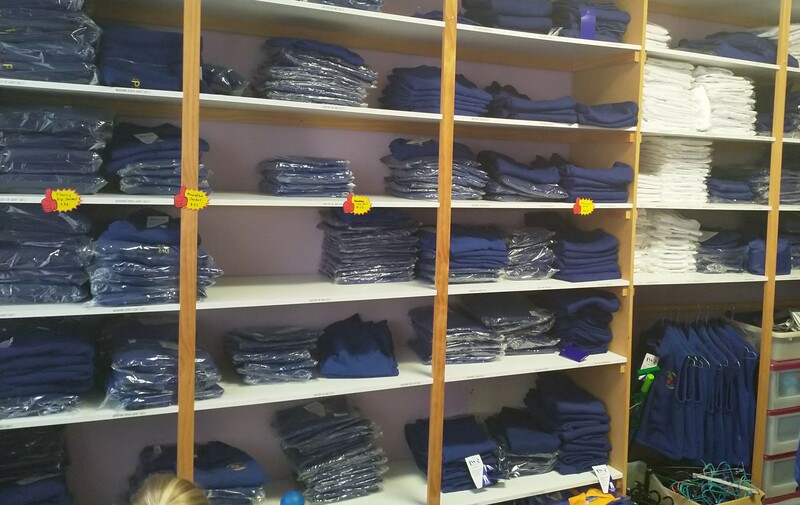 ​All items of the school uniform (except shoes and socks) can be purchased at school from our Uniform Shop. This includes school bags, library bags and document bags with the school crest. Second hand uniforms can also be purchased. The uniform shop is located at the end of B Block near the toilets. ​The last trading day of the uniform shop for 2018 will be Wednesday 5th December (Week 8). ​All online orders will be fulfilled until Wednesday 12th December. ​After that date all online orders will be available for collection during opening times in January 2019. Place your order online making sure you note your child's name and class name in the checkout​​. 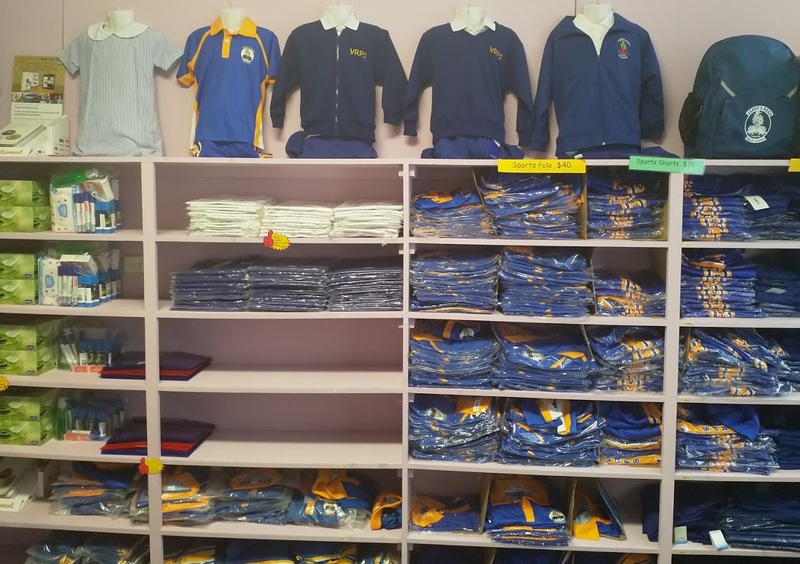 The order will then be processed when the uniform shop is next open and will be sent to your child's class to bring home. ​You may email vrpsuniforms@outlook.com and request a manual Uniform Shop Order Form - located here. You can then complete it and send to the school office. ​Cash, cheques and credit cards are accepted.​ ​The order will then be processed when the uniform shop is next open and will be sent to your child's class to bring home. ​School hats are available for purchase at the school office when the uniform shop is closed. CASH ONLY please. ​Come in and see our new revamped shop layout and say hello to our friendly volunteers.